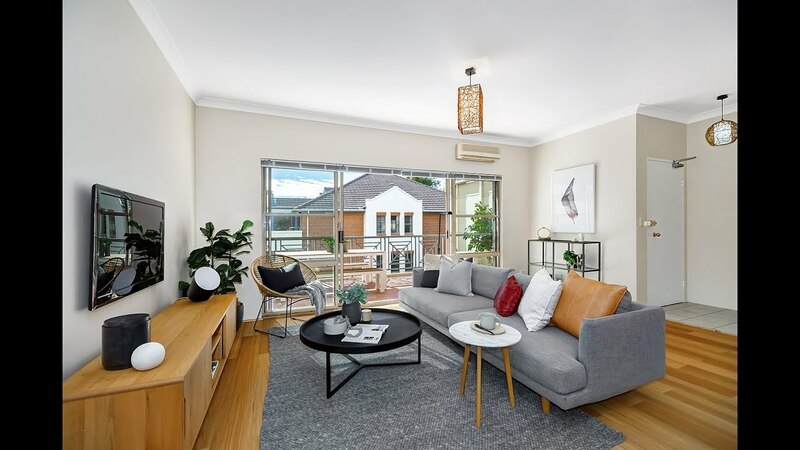 Footsteps from Dulwich Hill village, this huge split level apartment feels like a house with its generous open plan proportions and expansive al fresco entertainer's terrace. It enjoys prime position on the top floor of a popular lifestyle enclave where three bedroom layouts rarely become available. Skylights, lush views of pool grounds, modern granite kitchen, second balcony, 'master retreat', and plenty of storage are some of the many valuable attributes that give this apartment the edge. It's an easy walk to Arlington light rail, schools, trains and CBD buses. Beautiful Arlington Oval is right at the end of the street, and buzzing Dulwich Hill village is also within strolling distance.